Android is the world’s most popular computing platform, so learning how to develop for it is a wise choice for the aspiring programmer. Get your app-building career off on the right foot with the Professional Android Developer Bundle. 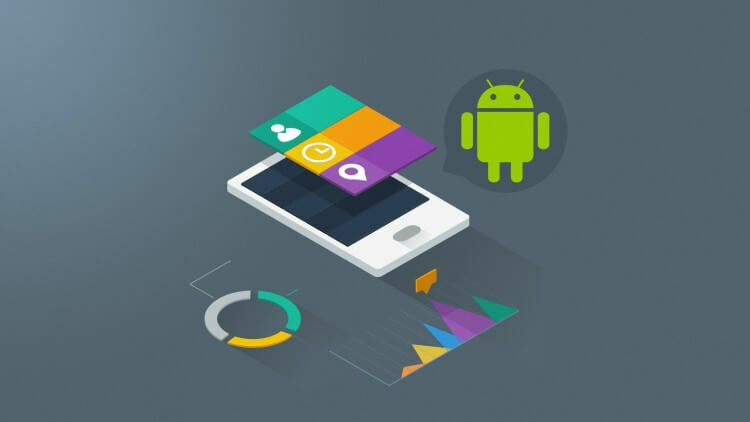 This five-course collection will walk you through the tools Android developers use to build best-selling apps. Across 30 hours of training, this collection will familiarize you with the Android programming fundamentals. You will work with Java and get hands-on training as you write your own programs to display output messages, repeat operations, and make decisions. This collection will have you working on your own Android projects, giving you some concrete experience to add to your resume in Java, Android Studio and Android App Development. For a limited time, you can get the Professional Android Developer Bundle on sale for only $39, saving more than 90% off its usual $1,475 retail price.